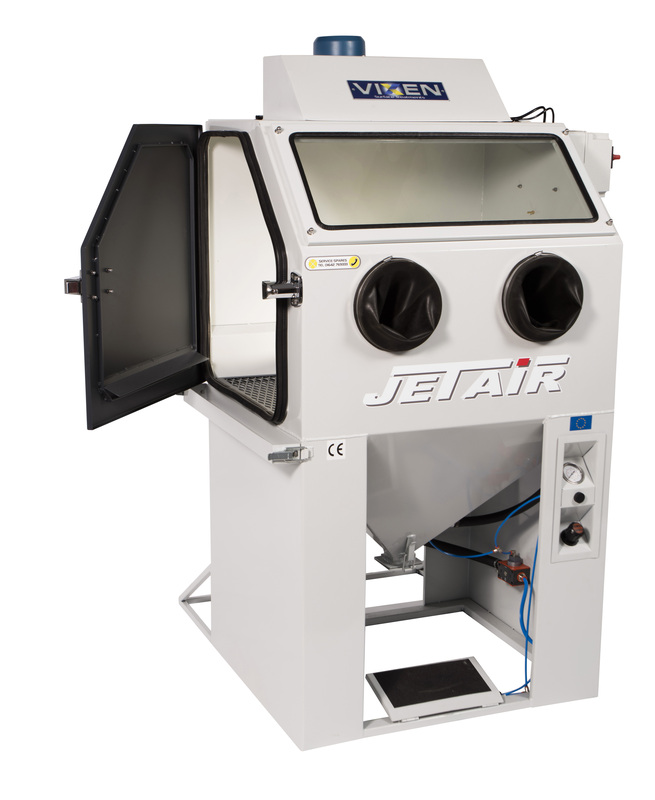 The product at the top of Vixen’s industrial cleaning range is the Jetair dry blasting cabinet. 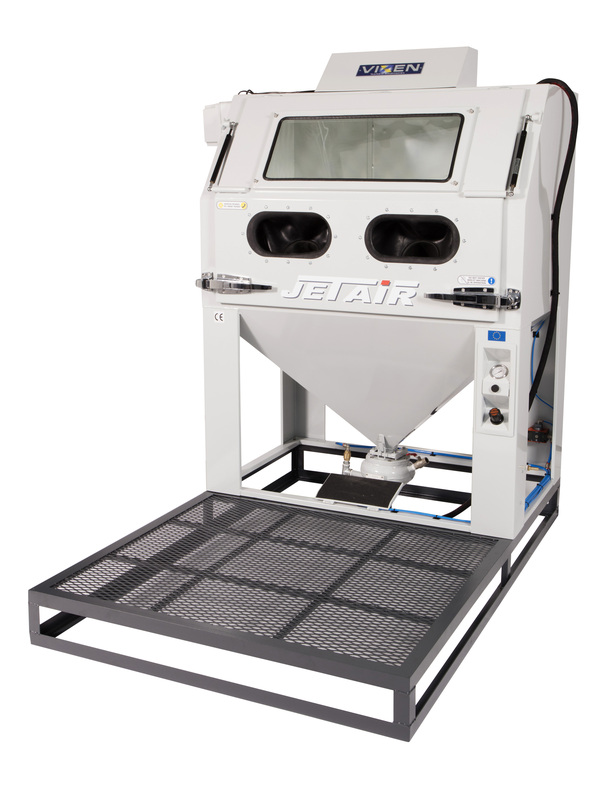 Vixen’s Jetair range is designed to provide quick, clean and efficient results across a wide range of blast cleaning and blast treatment applications. These cabinets are available in four standard sizes: VM30, VM36, VM42 and VM55. 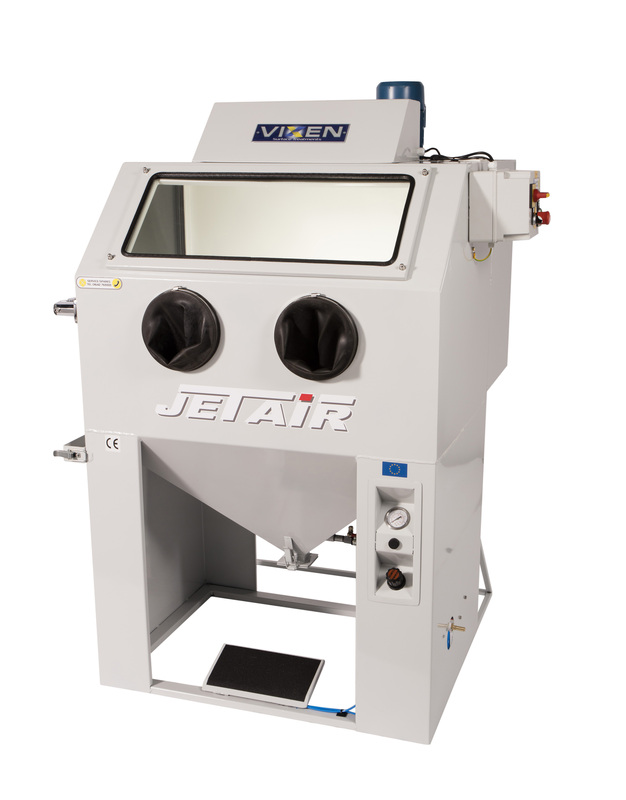 To find out more about Vixen’s Jetair range… just ask Rick!